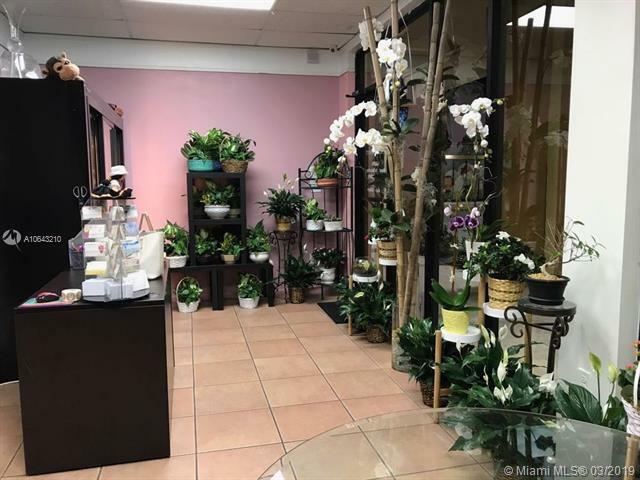 Unique opportunity to own and operate an established Flower shop. All equipment included in the sale. Fully operational shop, ready to take new. Ideal for an investor. Seller motivated!! Location, Location!! 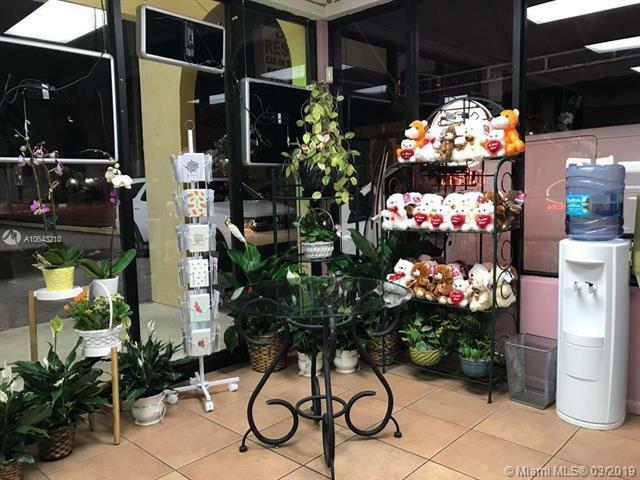 This flower shop has been in the same location for over 47 years! 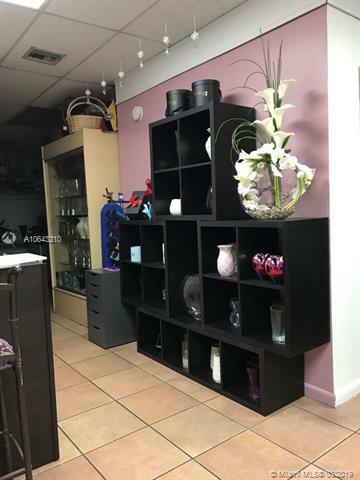 This florist is located in a great neighborhood and has an excellent reputation for services.